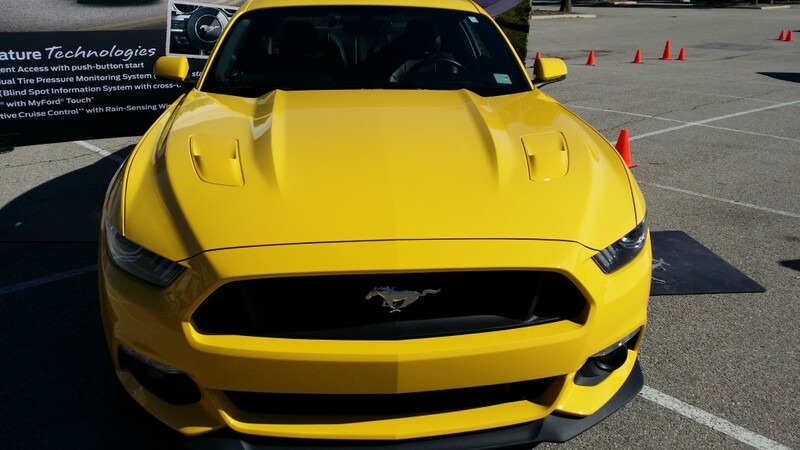 Yesterday Hubby and I had the opportunity to drive (and be driven) the new 2015 Mustang! I have ALWAYS loved a Mustang. I always wanted a Cherry Apple Red Mustang “with the top down”! We saw some beautiful ones yesterday and they drove and handled like a dream! You can also have the chance to drive one! They are doing a tour around the country called the Ford Mustang Bucket List Tour! 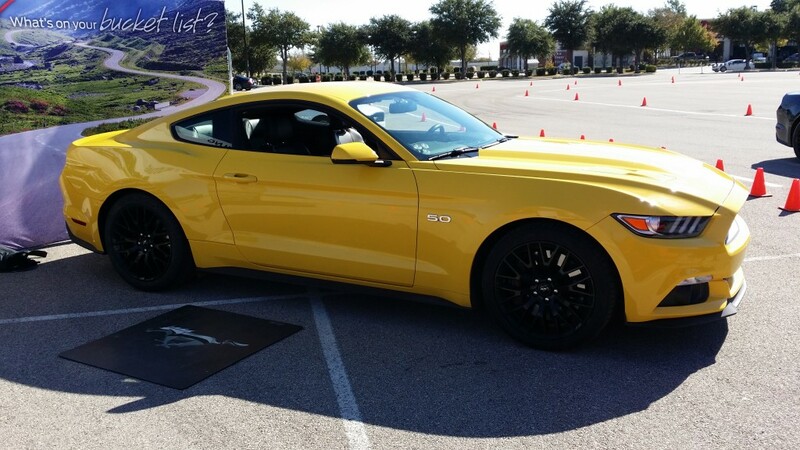 Test drive participants can test drive the all-new 2015 Mustang, take a ride on a GT Hot Lap*, enjoy giveaways from relationships with OPI, Inc., enter to win the $10,000 Bucket List Sweepstakes** and more! 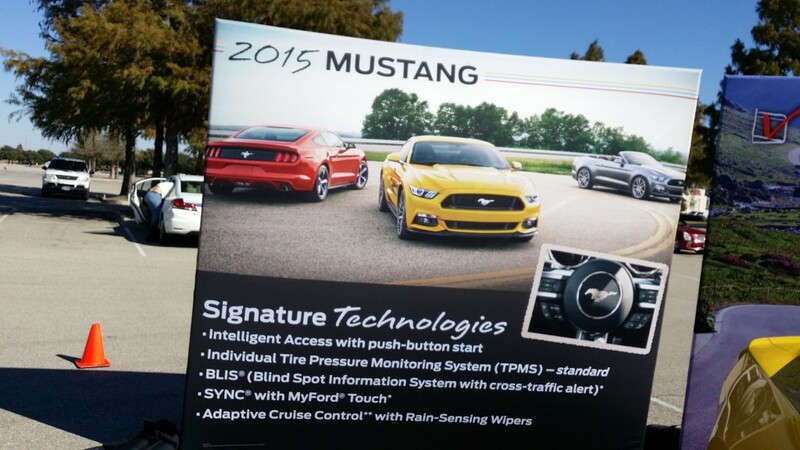 DEARBORN, Mich., Sep. 19, 2014 – Ford Motor Company is thrilled to announce Mustang Bucket List program, an interactive test drive tour featuring the all-new 2015 Mustang! Designed to inspire consumers to take a look at their bucket list and begin checking it off – starting with driving the 2015 Mustang! Capturing the aspirational spirit of Mustang, this program involves onsite events in seven (7) metropolitan areas and a national $10,000 Bucket List Sweepstakes. ** The tour will kick off in Chicago, IL on October 1, 2014. 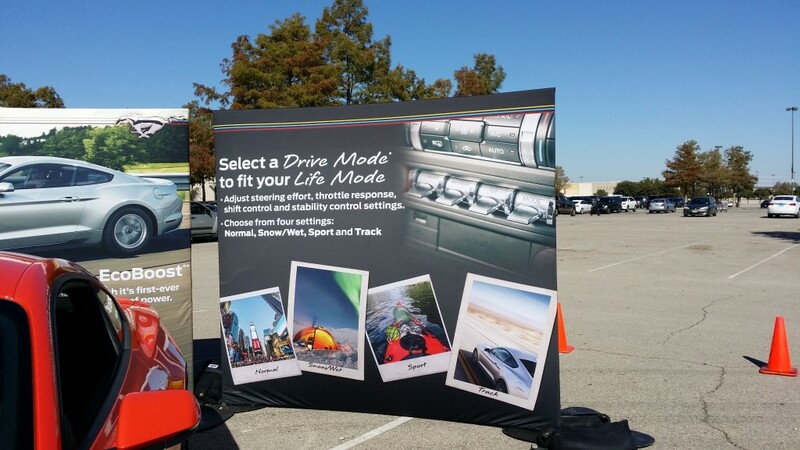 Select events will highlight Mustang collaborations, such as OPI, Inc. and Burton Morris, with additional door prizes, photo-op, GT hot laps* and more! **Must be 18 years or older. No purchase necessary to enter or win. Ends 12/31/15. Void where prohibited.